Can astrology reveal why some people are sadder than others? For water zodiac signs, feeling sad comes easily. 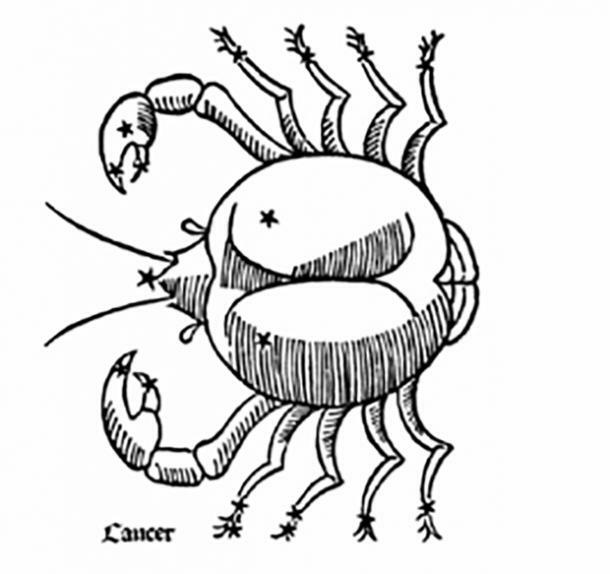 You've heard how emotional a Cancer horoscope can be. 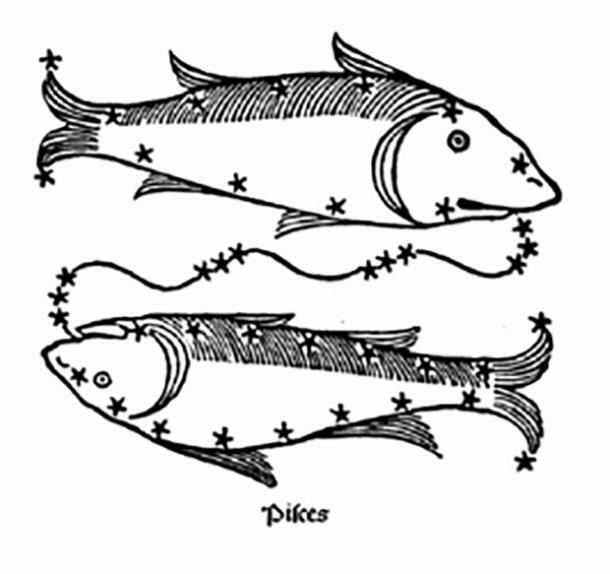 Pisces is also in tune with the feelings of despair in themselves or others. In fact, a person with a Venus sign in Pisces can tell you that their emotions can range from pure happiness in one moment to sudden tears when a touching commercial comes on television or good news comes through. They get sad when they are happy, and they feel even sadder when they are depressed. They always feel like there's something to feel sad about, even when there really isn't. For other horoscope signs, feelings of sadness and despair are uncommon. For example, Capricorn and Taurus can feel down but they may not stay sad for too long when they can control it. They might only get sad when things really aren't going their way – and even then, they might opt for anger or frustration over getting sad or depressed. Either way, each one of us deals with sadness in our lives and for different reasons. It's also important to note that just because you're feeling sad doesn't mean you have to hide your true feelings. Being sad is not something to be ashamed about, no matter what you're feeling sad about. Maybe you're an empath, and when you get sad, it's because you're so used to taking everyone else's problems and issues and treating them like your own. Or maybe you get sad when you don't feel like yourself. I know, that sounds a little confusing. But for a zodiac sign that is often so smiley and happy all the time, dealing with sadness can be foreign and difficult to handle. And when they realize that it's not always so easy to shrug it off and go about their day, it can make them even more frustrated and depressed. No matter where your sadness comes from, it's important to acknowledge that you're sad. Ignoring how you really feel in hopes that it will soon go away, and you can get on with your day never works. In fact, all it does is force you to stuff your feelings way down inside of you until they eventually force their way back up. And when you ignore your true feelings – no matter what those feelings are – you're really doing more damage to your mental and emotional health than if you just let yourself get angry, cry, or yell. And believe it or not, the horoscopes that let themselves feel their emotions whenever they want to are usually the best people to go to when you need advice about how to handle a certain situation. They might not always have the right answer for you, but they are always willing to try to help you feel better. Maybe you haven't been feeling like yourself lately. Do you know why? Maybe getting to know your zodiac sign a little better can help shed some light on what you're feeling right now. Per astrology, here is why you feel sad, based on your zodiac sign. 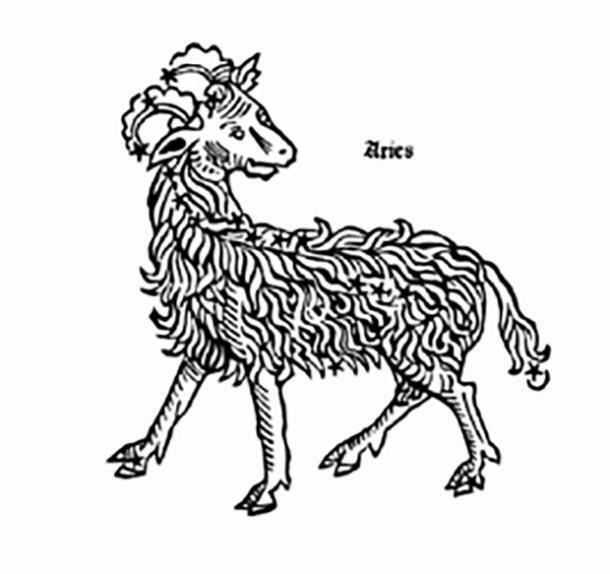 As an Aries, it's easy for you to get frustrated or upset easily, sometimes even without much of a reason. But if there's one thing you can't stand, it's not feeling like yourself. Whether you've had a bad day at work or things aren't going so well in your relationship, you can get sad when things aren't perfect or going the way you like. Feeling sad is an emotion you aren't comfortable with, and when you can't bounce back right away from it, it makes you even more upset. 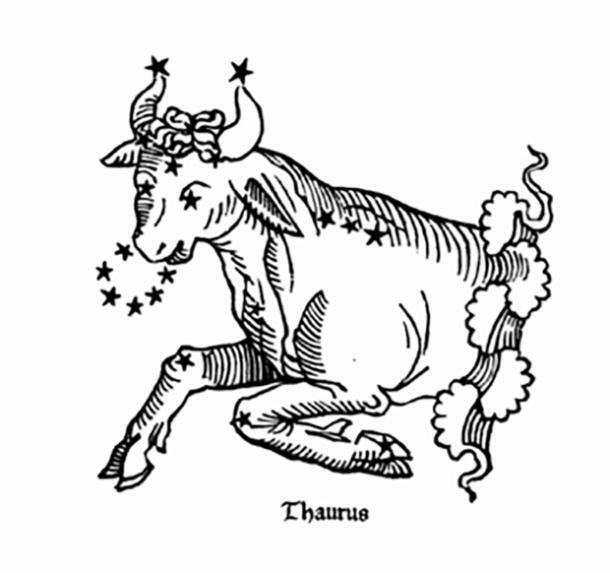 You're one of the more stubborn zodiac signs, Taurus, which means that you almost never back down from a challenge or from reaching your goals. That said, because you're so stubborn, you often don't give yourself a plan B in case things go wrong. You feel sad when you fail. You hope that your stubbornness will help push you through to the end, but avoiding failure isn't always possible. When you're sad, you pretend like everything is fine, but inside you blame yourself for something human and inevitable. 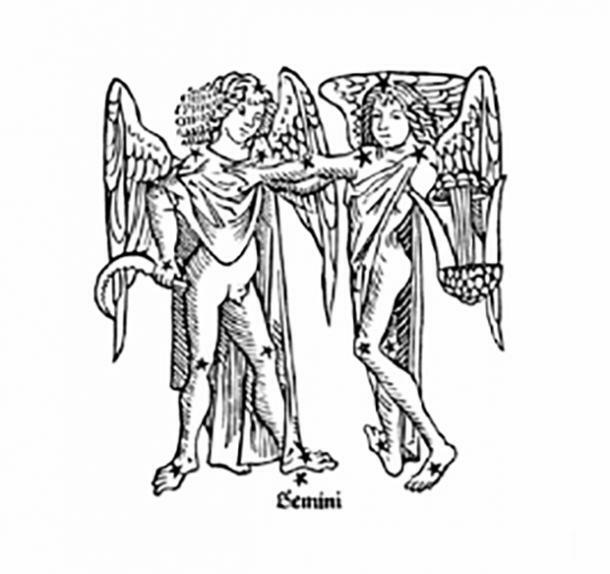 You're used to bouncing from one thing to the next, Gemini, but all that bouncing around can be exhausting. While you might be pretty good at navigating through chaos, you're just as susceptible as everyone else to burnout and depression. You tend to feel sad when things get a little too crazy for you. You prefer enjoying life and its simple pleasures (doesn't everyone? ), but when life gets a little too real or stressful for you, you find yourself shutting down and devolving into a depressed state. Your caregiving, nurturing spirit is one of your best qualities, but it can also be the main reason you get sad so often. You have such a big heart that it's easy for you to get caught up in everyone else's problems and sadness. Because of your big heart, you often mourn with others, instead of sympathizing and moving on. You get sad because you carry the weight of everyone's troubles on your shoulders, and it's hard for you to take a passive seat in the lives of the people you care about. 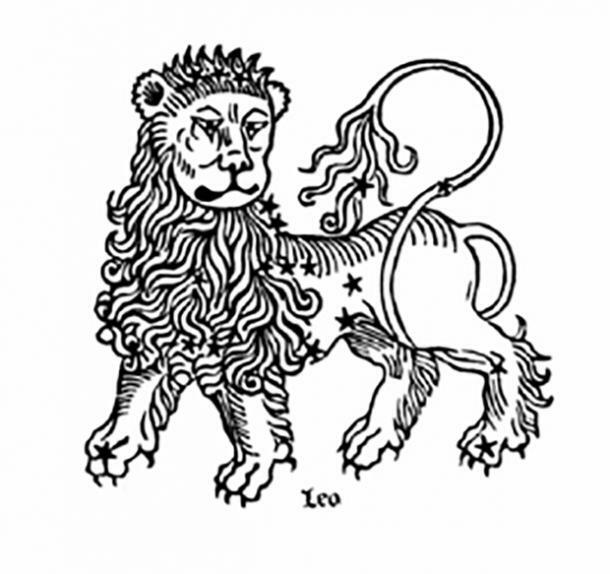 As the lion of the zodiac, you are very prideful of the life you have, Leo. Everything you have, everything you do, is something you've worked incredibly hard for. Because you've built such a successful life for yourself, you don't get sad very often. When you do get sad, though, it's because people try to bring you down. You work hard to get where you want to be in life, so having negative people around only brings your mood down. 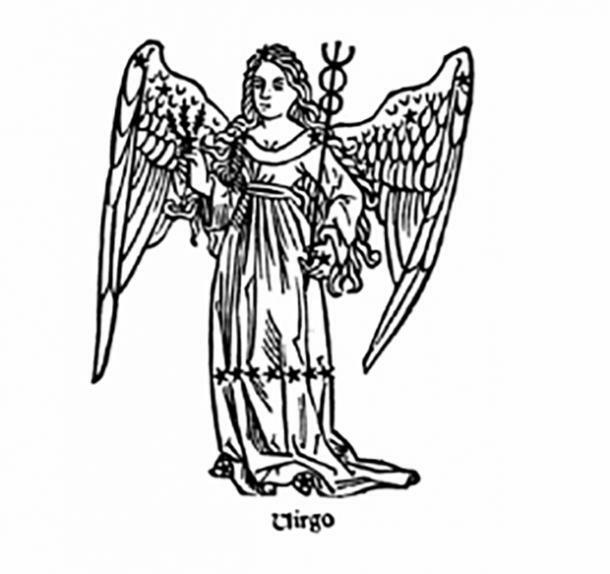 You're a bit of a perfectionist, Virgo, which means you like when things are totally in your control. When things get chaotic, it can make you frustrated but not always sad. What makes you sad is when you feel like there are people out there trying to bring you down. You don't have any patience for lazy or disorganized people, and when it feels like you're the only one willing to put in any effort, it seriously bums you out. 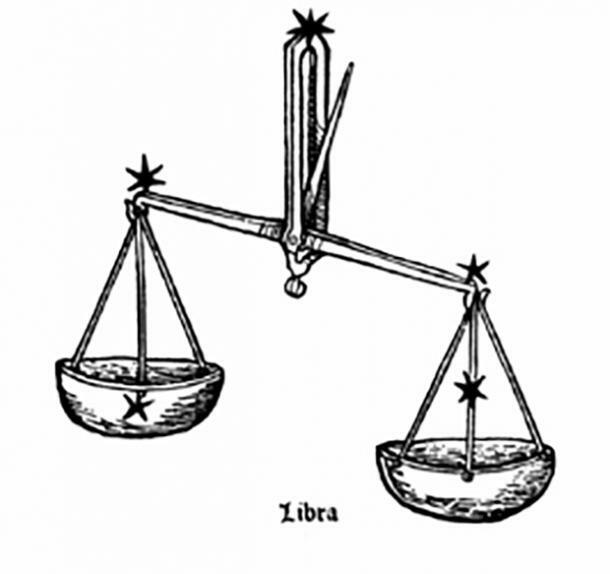 As a Libra, it's easy for you to always get in your head – where you always have an internal struggle about what's right and wrong. You value balance and harmony, which means you are always looking to make the right decisions in life. What makes you sad is not being able to make the right decisions the first time around. You're not necessarily a perfectionist, but you like knowing that you're doing right by yourself and others. Letting yourself make mistakes (and not overthinking things) can combat that sadness. 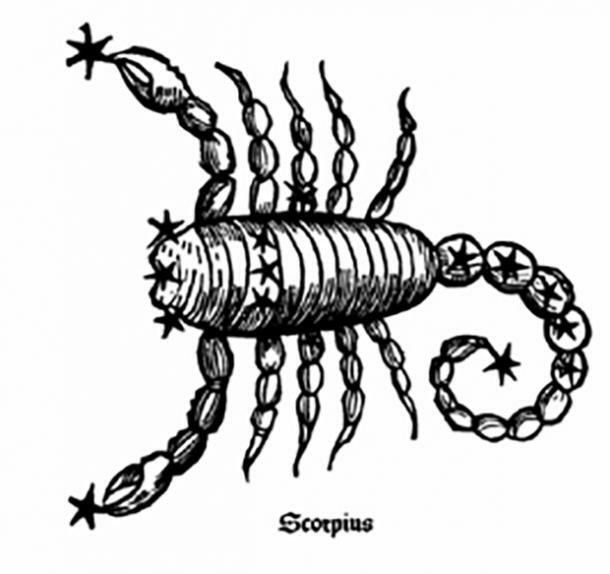 You're more used to the darker side of emotions and feelings than other zodiac signs, Scorpio. For you, it's important to feel everything, not just the things that make you happy. That said, you're not always able to put your feelings into words, whether that's because you're not sure anyone will understand or because you yourself don't understand them. This blockage to really expressing yourself can make you sad, at least until you learn what you need. 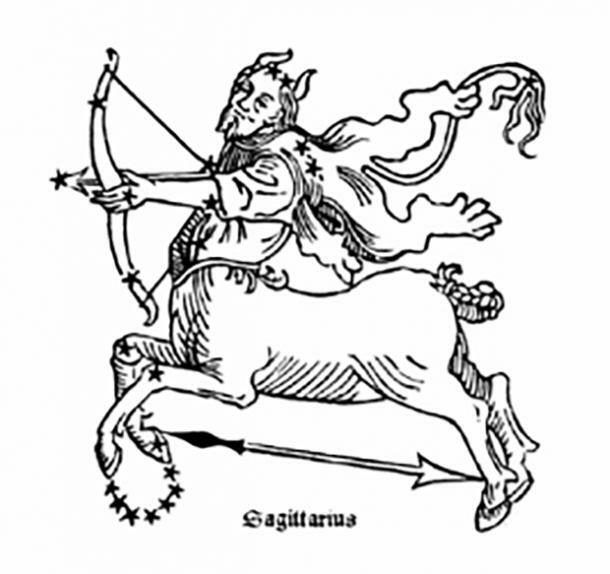 Your main goal in life is to have as many eye-opening experiences and adventures as possible, Sagittarius. For you, life is about living and making memories, which you want to do with your family, friends, and every new person you meet. When you get sad, it's because you can't believe how narrow-minded and archaic people can be sometimes. In a world where everything is evolving, there are still people trying to tell you not to be welcoming to all ideas and people. 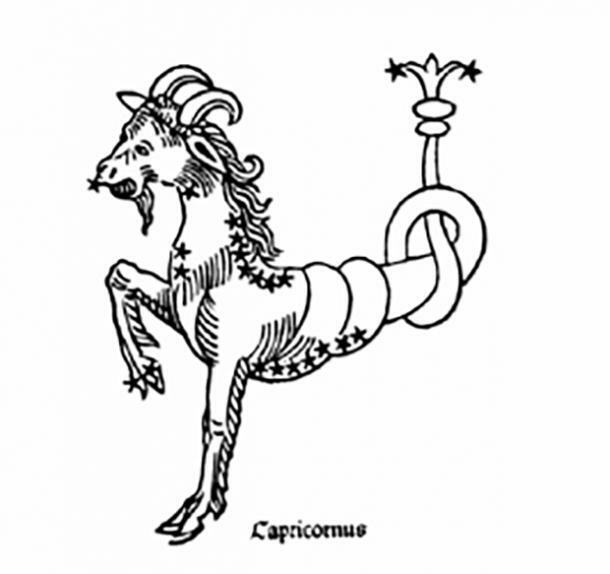 As a Capricorn, you are incredibly ambitious and focused on your goals. You're the kind of person who has a long list of things you want to achieve in your back pocket – you know, in case you're ever starting to feel bored or lost in life. Because you're so used to succeeding and staying motivated, it can make you sad when you're faced with failure or changing plans. Sure, you're able to adapt, but you don't always plan for plan B when you're so focused on succeeding. Failure can take you by surprise and hit you where it hurts the most. 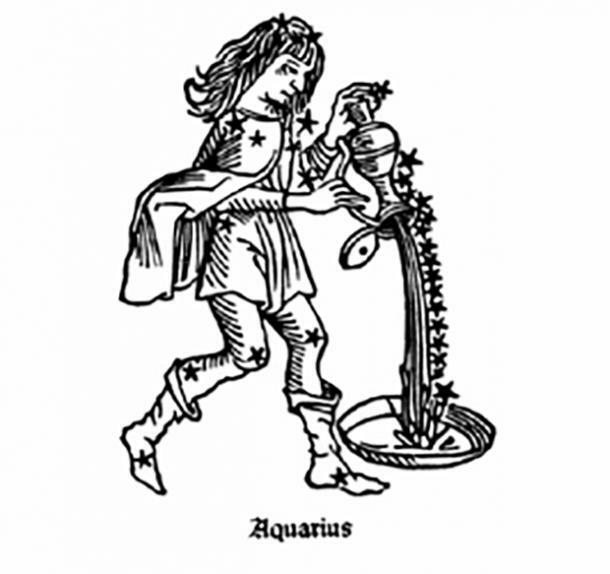 Being an Aquarius means that you absolutely love meeting new people. There's just something so fun about sharing ideas and learning new things that really piques your interest. That said, you sometimes have a hard time connecting with people on an emotional level, which is common for a zodiac sign that trusts thinking over feeling. You get sad when you feel like you don't really belong around people or don't fit in, but in reality, you just need to find your tribe. You have a tendency to experience the real world differently than the rest of the zodiac signs, Pisces. You might think that your friends and family don't really care about you, or that you don't really fit in, when that's not at all what's going on. You can often make yourself sad, usually over things that don't even exist. Your mood is always changing, and there are times when you just need reassurance that you're loved. It's a quirk of yours that can turn negative if you dwell on it too much, but those who know you know that this is just you being you.